365 Fashion and Lifestyle: TAGGED. THE STYLE DETAIL. 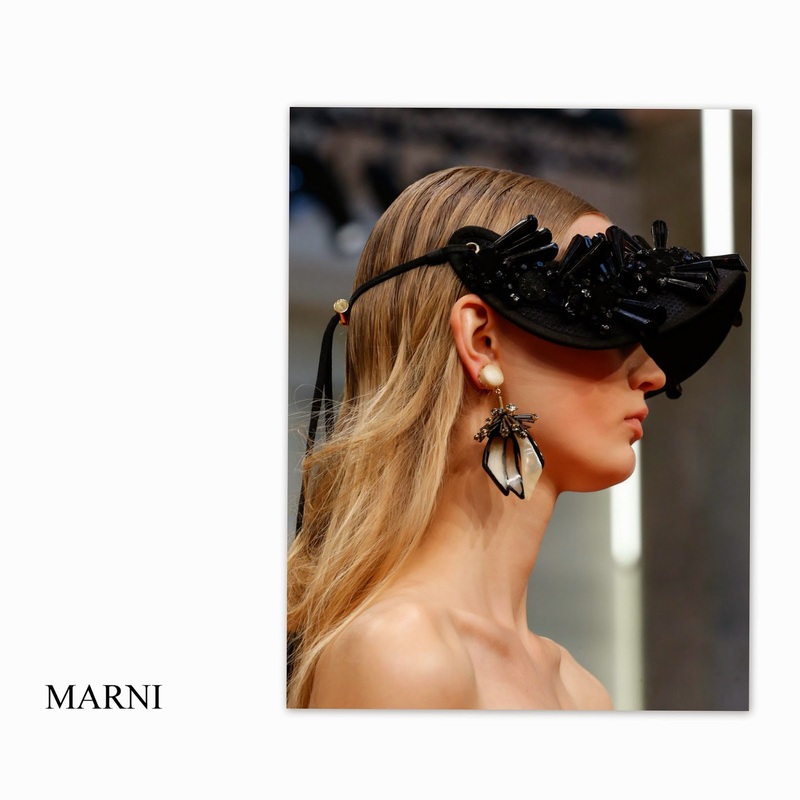 Far away from its fifties and sixties aesthetic, Marni decided to take the summer visor and place it under the spotlight. In a collection that is rather looking East, this style detail taps into the brand's signature style and gives a new meaning to the city dressing.